Great design is, of course, ultimately timeless design. And today we celebrate that category of product or thing that rises to head-of-class status. 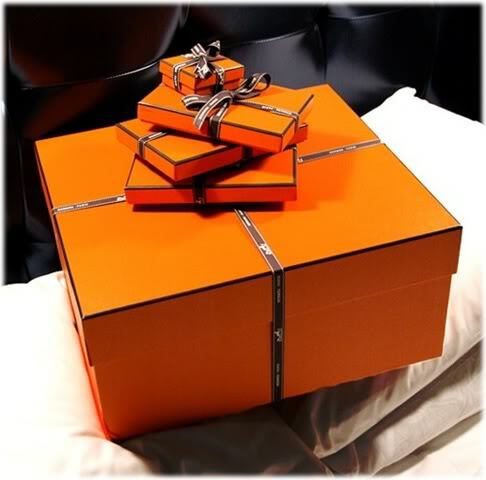 Hermes packaging of any shape or size or purpose is always genius. And we're rather certain it's the least thrown away packaging in the world. Beautiful each and every single one. They've been using it for years, and whoever had to courage to be the first to risk suggesting their unlikely use of orange with brown with white lettering way back when is genius too. The Chanel No. 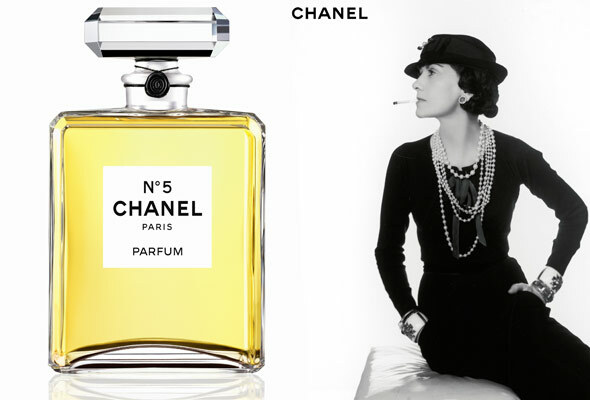 5 perfume bottle has withstood the test of time as a design superstar. It's the ultimate example of less is more. No unnecessary embellishments, no ornate type styles....and it still ends up at the top of the luxury food chain. 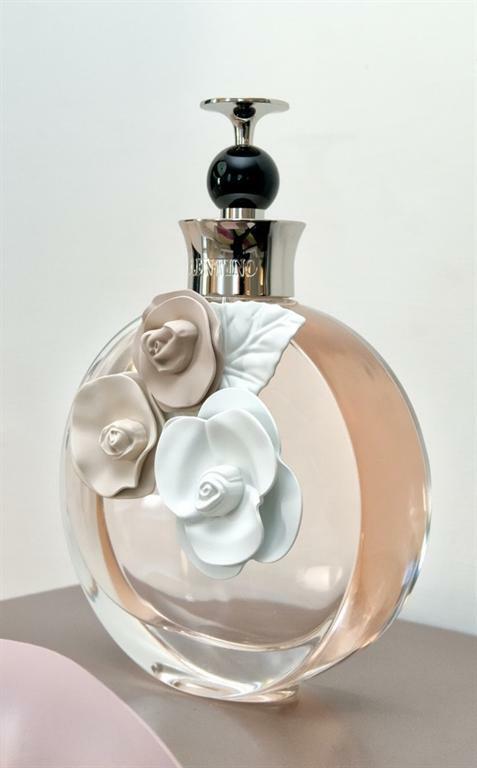 The new Valentino Valentina perfume bottle may someday become a close second. In person it knocks it out of the park! No cheap materials, all incredible design. Both bottles rise to the front of the line with simple and beautiful celebrations of sculpture while respecting appropriate functionality. Bravo! The Tiffany Love bracelet is as widely respected today as it was when it was introduced years ago. And some people have never taken it off since....and both men and women. And unisex is, of course, unusual for jewelry. 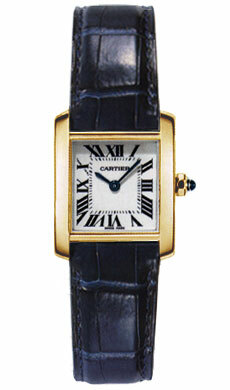 A Cartier Panther with crocodile band is similarly inspired, and can be similarly unisex. 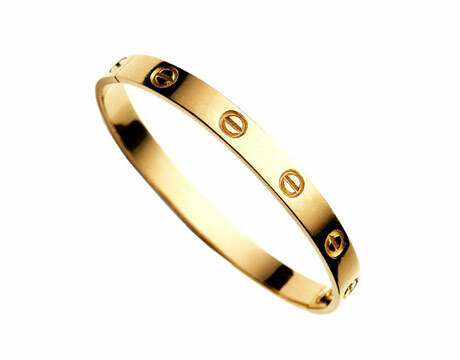 Put one on your wrist with any item of clothing and suddenly you're dressed up and high style. Brilliant. 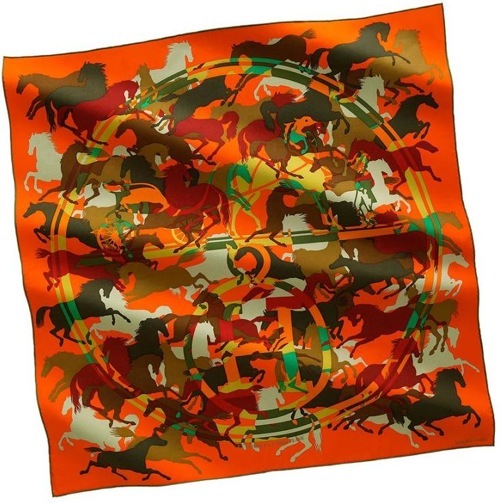 Any scarf from Hermes with an equestrian theme is always going to be one part clothing and one part fine collectible. 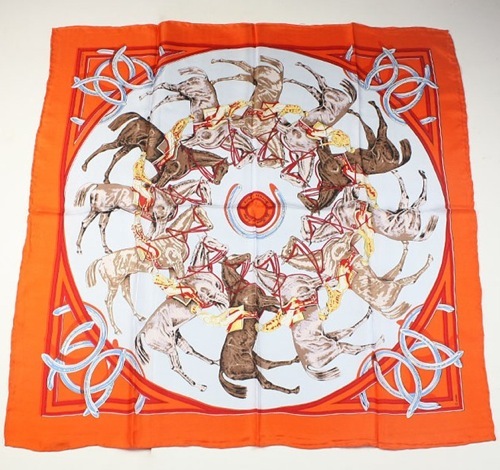 Yes, Hermes makes the list twice. And they deserve it. And they could probably make the list 19 or 20 times, quite frankly. The name itself evokes quality of both materials and design. And they simply never disappoint! 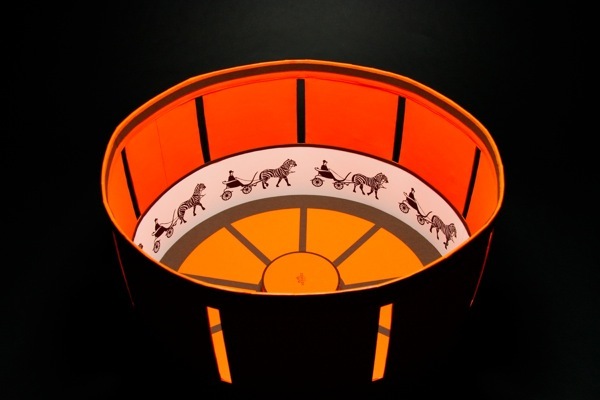 Step into any Hermes store and you quickly realize that this ultimately family operation means business! One of our favorite categories for fantastic design? Houses. But there is simply not enough room on any Blog on earth to include all of our favorites. But two who deserve honorable mention are actually old houses, but still as fresh and fantastic today as ever. 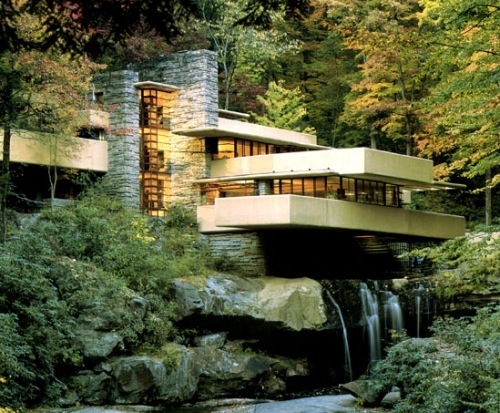 Number one has to be Falling Water by Frank Lloyd Wright. Seriously, no house built over a real waterfall could possibly be left off this list. The other is the house that is huge in it's simplicity, and even bigger in reputation. 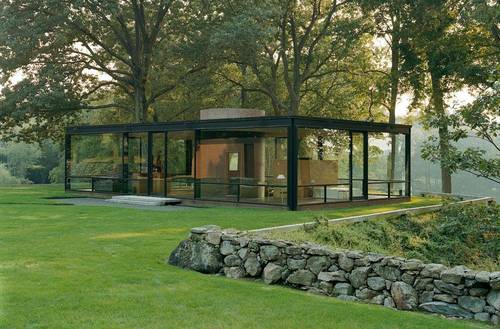 The Glass House by Phillip Johnson. It merges amazingly with the surroundings. Looks like it was built yesterday....and that's the brilliance of the design from 1949!! Amazing.